!! OMG, good evening Amurrica: Chloe X LOVE Magazine !! 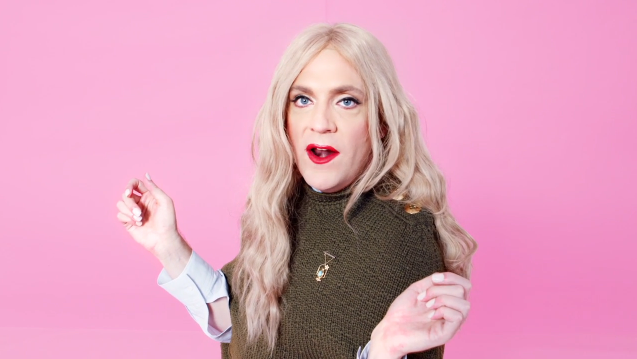 Drew Droege is back as Chloë Sevigny, and you can view his latest photoshoot and find out what “Chloe” is into lately, exclusively, HERE. She’s OVER high-heeled purses from little Tic-tac! FYI! Be the first to comment on "OMG, good evening Amurrica: Chloe X LOVE Magazine"